Nicknames iChuck, Chucky, The Master Accumulator. Fascinating fact Can speak fluent Afrikaans. 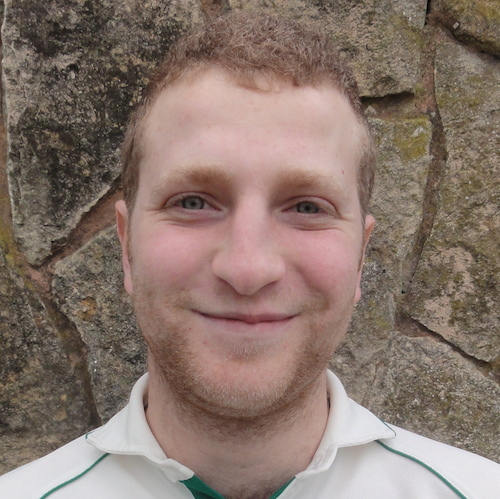 Walsall Health’s Kolpak signing and the inventor of the patented Sudoku Delivery™, Chuck is one element of the Walsall Health demon spin squadron, as well as being a very, very handy bat, being one of only a handful of players to boast both a century and a fiver-for. After making his debut in 2012, Chuck became a regular fixture in the later part of the 2013 campaign and during the 2014 campaign really hit his straps. 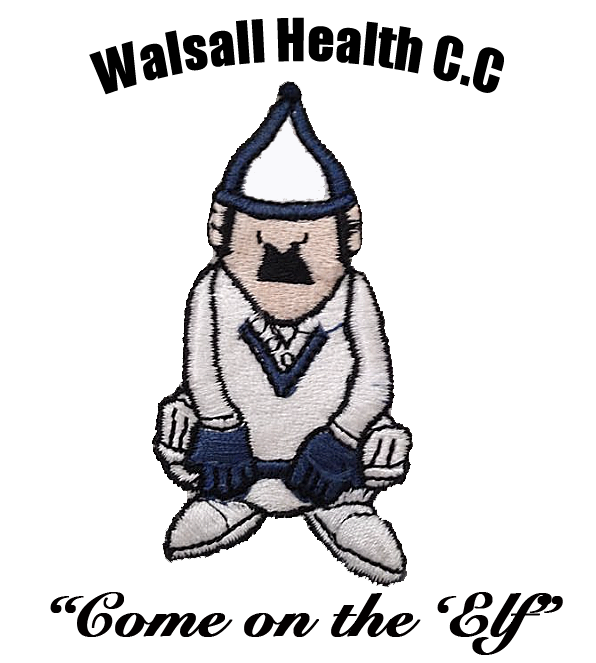 In addition to a knack for taking wickets at crucial times of matches, Chuck also grew as a batsman, finally making his first 50 for The Elf at Coventry Willow and repeating the feat in his next match against Highwood Park before grabbing his first ton against Peopleton in the last game of the 2014 season. In the 2016 season, Chuck broke the record for most runs in a season, which had stood since 1989, and is currently on a record total of 589 runs. Ian also took his 50th wkt for the club this season. The 2017 season has continued to see Chuck set more records with his 4th and 5th hundreds for the club, and passed the 2,000 run mark in the fastest time at an average of over 50. As the 2017 season came to an end, Chuck needed 55 runs in the final game, to complete the monumental feat of 1000 runs in a season, holding his nerve, he achieved the milestone. Arguably the greatest achievement in Club history.